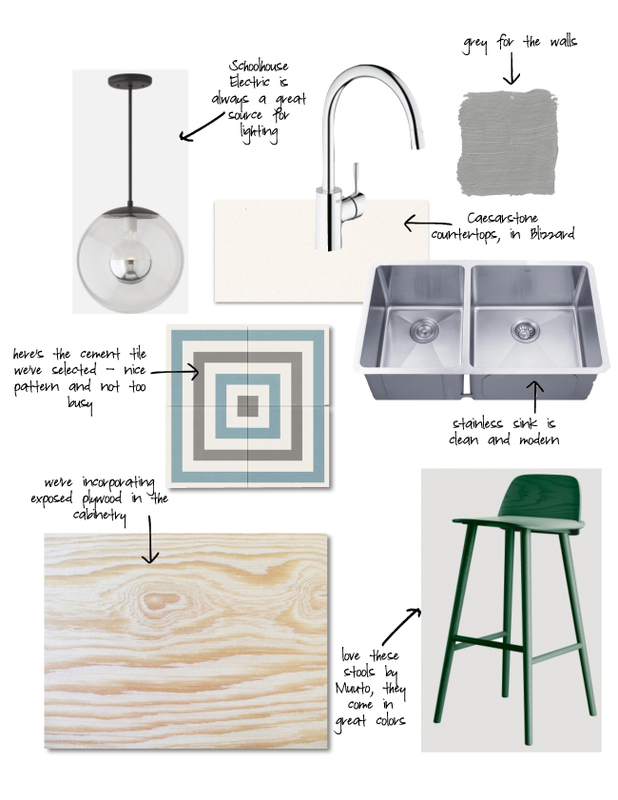 And…don’t forget to go online and vote for our project in the Remodelista Considered Design Awards. The winner is determined by viewer votes! Click the link below and select “Vote Professional Bath” and then vote for “Jeffery Residence Children’s Bath.” Thank you for your support!! Looks like a great remodel setup. My wife and I are looking into doing some kitchen renovations. I’m not sure we’ll go to the extent of redoing the entire kitchen, but it’s definitely an option. I’ll have to show her these pictures and see what she thinks. Thanks! My parents are in the process of planning out how they want to remodel their kitchen. They have most of it planned, but are stuck on a couple of parts. This has some good points that I think can help them out.